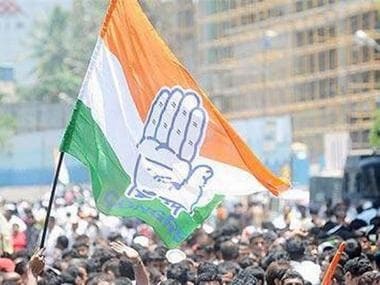 New Delhi: The Congress on Thursday hailed the victory of party candidates in two Lok Sabha and one state Assembly seats in Rajasthan bypolls, with Rahul Gandhi terming the results as "rejection of ruling BJP by the people". The Congress president took to Twitter to congratulate his partymen, saying that he was proud of each one of them. "Well done Rajasthan Congress! Proud of each and every one of you. This is a rejection of the BJP by the people of Rajasthan. #RajasthanByPolls," he tweeted. Congress leaders P Chidambaram and Randeep Surjewala also congratulated the party leaders and people of the desert state for the stupendous victory of Congress. "People of Rajasthan have given their stamp on four years of Modi government and the budget presented by it. Congratulations to the people of Rajasthan for breaking the arrogance of the Modi government. 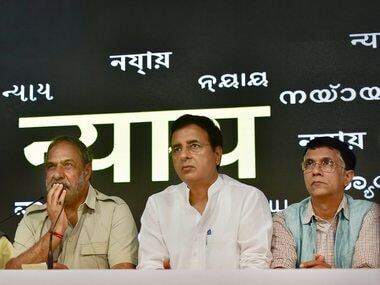 Today Rajasthan, tomorrow the entire country," Surjewala said. 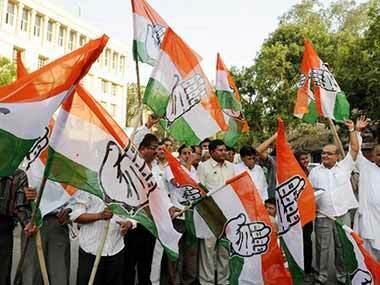 At the Congress headquarters in New Delhi, party workers danced to the beating of drums. 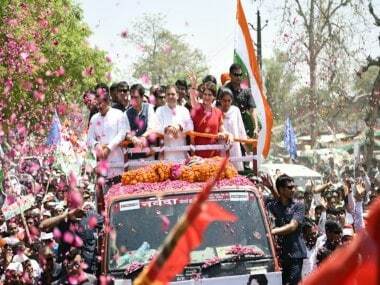 After making a remarkable turnaround in its electoral fortunes in neighbouring Gujarat late 2017, the Congress put up a muscular performance in Rajasthan where its candidates wrested Alwar and Ajmer Lok Sabha and Mandalgarh Assembly seats from the BJP by impressive margins. 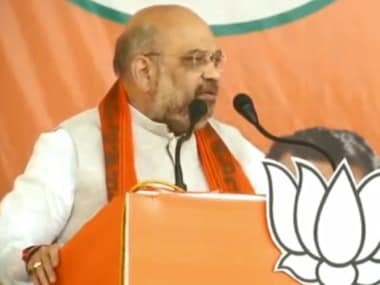 Karan Singh Yadav of the Congress trounced his nearest BJP rival Jaswant Yadav by a whopping 1,96,496 votes in Alwar, while the main opposition party's nominee for Ajmer Raghu Sharma beat BJP's Swaroop Lamba by an impressive margin of over 84,414 votes, the state election office said.